Fall is such a beautiful time of the year with the vibrant colours in nature. Our natural environment makes for beautiful backdrops for family portraits and individual shots. I love heading out with the boys this time of year to catch them in motion against the gorgeous reds, yellows and browns. These photographs make the best home decor decorations, they are personal, have a connection and not to mention visually stunning. Finding a way to display these shots can be a challenge at times. You want your photographs to be displayed in a manner that encompasses their warmth and spirit without taking away from the natural elements of the shot itself. 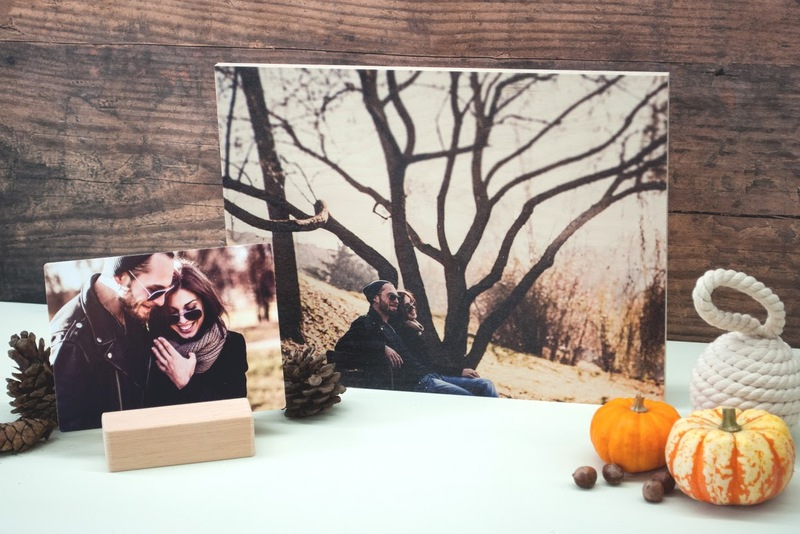 Posterjack has three simple home decor solutions for you to display your photography that includes canvas prints, mixed material and rustic mantels. Each of these items have their own unique element to help you tell your story. Posterjack’s rustic mantels includes wood prints, barn wood prints and woodstand prints. Matching this to your home decor or even fall inspired theme decorations will really bring to life the decor while emphasizing the natural beauty of the outdoors. 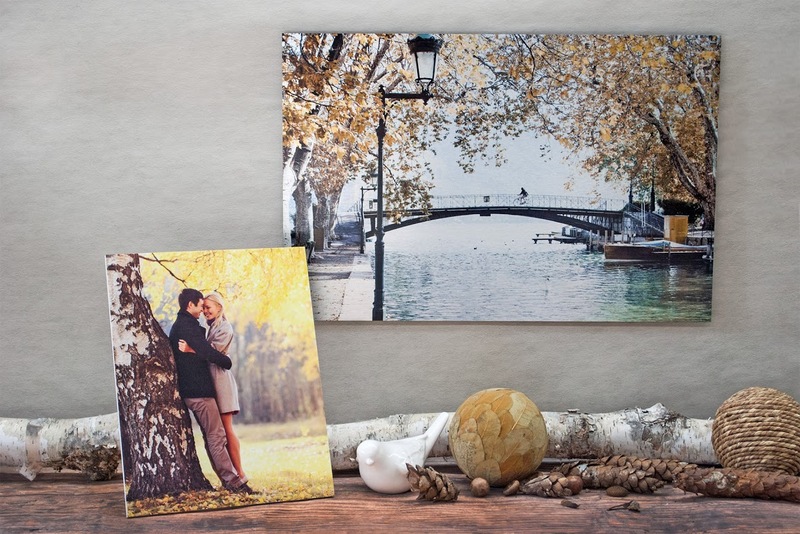 Posterjack provides you with custom designed canvas prints that displays the rich colours in your photographs to their best advantage. Canvas prints are one of my favourite home decor items, can you honestly see anything more beautiful than the trees below? 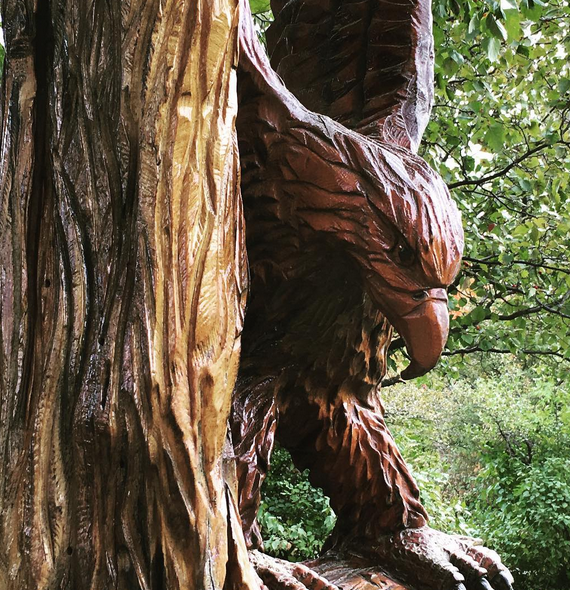 It is a starting conversation piece – even more so when you can brag that it is an image you caught yourself! For some added variety and depth, try using mixed art materials that includes metal, acrylic and photoboards to display your work. We have a display above our television and this concept works really well for us. You can also add in some natural elements with fall decorations, pinecones, woods, animals and so on. Whichever way you decide to warm up your home decor with, Posterjack is there to help you create a unique and meaningful design to complement your home and life. How do you add warmth to your home decor in the fall? This entry was posted in home decor, photography, photos. 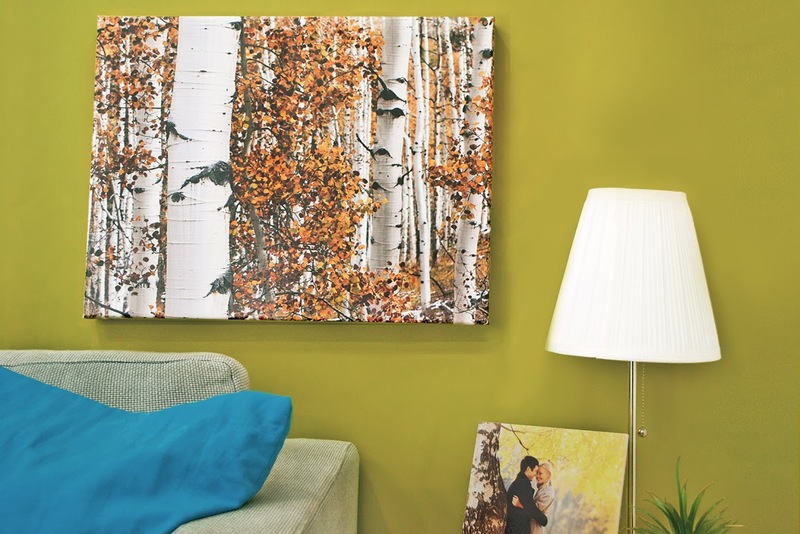 Loved this post Warm Up Your Fall Home Decor with Posterjack . Sharing it on my Facebook and Pinterest profile.